You have a number of choices when finding a home with us, including buying your home outright or as part of a shared ownership scheme. Whatever your situation, there are a number of options and flexibility to ensure you can find your perfect home. 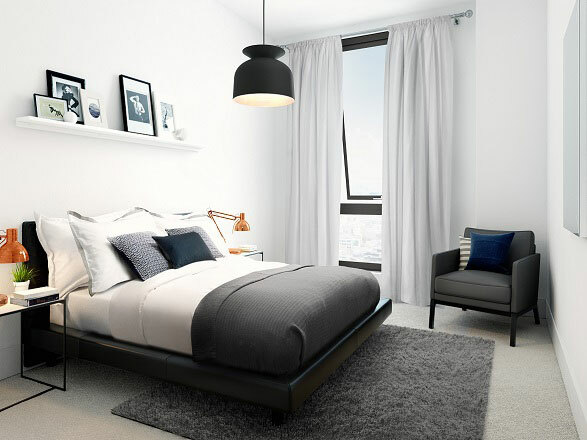 When you buy a property from us you can be confident that your new home will be immaculately designed. We work with leading consultants and architects who bring skill, vision and innovation to each and every one of our schemes. We partner with leading interior designers who know how to make a home welcoming, functional and beautiful. We also work with landscape designers who ensure that the space your home inhabits is a pleasure to live in and makes the most from the location we have carefully selected. We consider the environment and make use of water and energy saving devices, and we build future proof homes, installing the newest technologies available. We will guide you through the purchase of your property from the moment you decide on your home to the thrill of moving day. Our dedicated and award-winning customer services team will make sure your journey is smooth and enjoyable, and remain on hand to address any concerns once you’ve moved in. The Consumer Code for Homebuilders is the industry led code of conduct for builders, developed to make buying a home fairer and more transparent for purchasers. It gives you protection and rights when you buy a new build home. It ensures you are fully informed throughout the buying process, are aware of what level of service to expect and can rely on a quick and low cost dispute resolution system if there are any complaints. 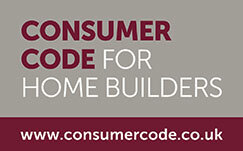 For more information on the Consumer Code for Homebuilders please visit the website. If you are not in a position to purchase the full share of a property, we offer a variety of homes to buy under the shared ownership scheme. We will provide you with everything you need to know including how to apply, the cost of buying and eligibility criteria. 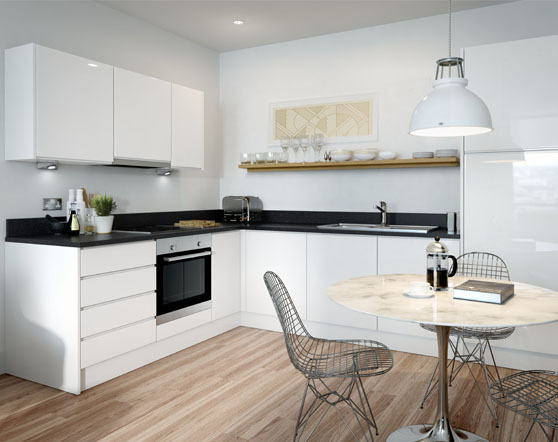 Shared ownership is an affordable way to buy a home which involves part owning, part renting a property. It’s designed to help people who can’t afford to buy a home at full market value and allows you to buy a share of a property (usually 25%–75%) and pay rent on the part you don’t own. You’ll need to take out a mortgage to pay for your share. When you can afford to, you may wish to increase your shares until you own the entire property. This is known as ‘staircasing’. You will also pay a service charge for your home, which is usually charged on a monthly basis. The price of the share you buy is determined by a property valuation, carried out by a Royal Institution of Chartered Surveyors (RICS) qualified surveyor. On the share of the home you don’t own, you will pay us rent. For example, if you purchase 40% of your home, you will pay rent on the remaining 60%. You will need to have a financial assessment to establish the maximum share you can afford to buy. Shared ownership properties are always leasehold. This means that you own the property for a fixed period of time – usually 125 years, and will have the normal rights and responsibilities of a normal purchaser. We will act as the landlord and will own the share that you don’t own. The level of deposit you need depends on the cost of the share you would like to buy, and the mortgage you choose. In addition to your monthly mortgage and rent payments, you’ll need savings of around £4,000 to be able to cover the cost of the survey, legal fees and stamp duty (if applicable). The amount of deposit you will need depends on the mortgage provider you chose, the terms of the mortgage and your credit rating. If you want to buy more shares, the cost of your new share will depend on how much your home is worth when you want to buy the share. If property prices in your area have gone up, you’ll pay more than for your first share. If your home has dropped in value, your new share will be cheaper. Buying additional shares will reduce the amount of rent you pay. If you staircase to the point where you own outright, you will no longer have rent to pay. To qualify for shared ownership you will need to meet certain criteria set by the Local Authority, this criteria can vary for each scheme. In some cases, the Local Authority use their own criteria to prioritise applicants. Please note the minimum incomes may vary for each scheme. 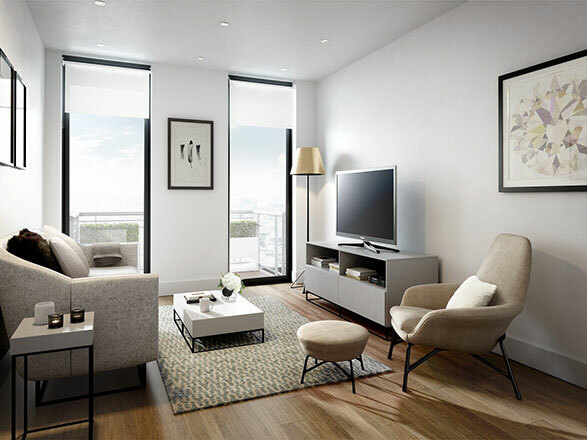 The information on this website concerning eligibility for New Build HomeBuy or shared ownership was current and correct when the website was last updated. Eligibility criteria changes regularly and we make no representations or warranties with respect to the current accuracy of this information. Before we can progress an enquiry, you will need to register with a HomeBuy agent to get your registration number. 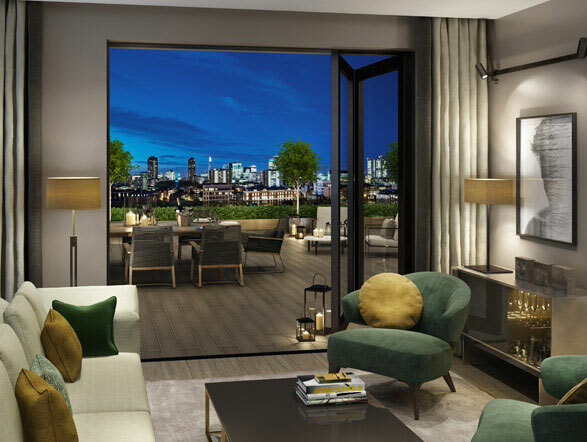 Once you have registered, please contact us with your registration number and we will be delighted to talk you through our portfolio of suitable homes and carefully guide you throughout the process. You need to register with Share to Buy. With the government's Help to Buy: Equity Loan scheme, you can purchase a new home with only a 5% deposit. 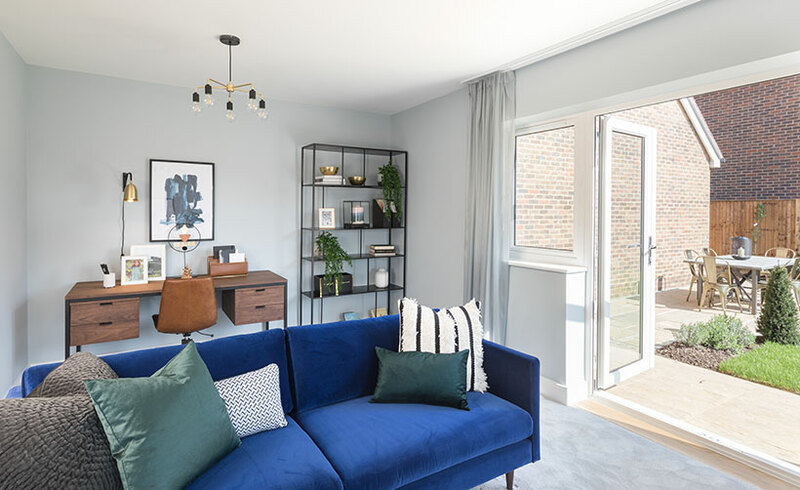 All of our new-build properties with a value of up to £600,000 are eligible for purchase via Help to Buy. The government provides an equity loan of up to 20% of the property's value (or 40% in London), meaning you'll need a mortgage of just 75% (or 55% in London) to cover the remainder after the deposit has been paid. Help to Buy equity loans are available to both first-time buyers and existing homeowners, although you will be expected to sell your current home if you are moving up the property ladder. There are no loan interest fees to pay for the first five years of owning your new home, and there is no household annual income limit. If you were to buy a new home outside of London with a value of £300k, you would need a deposit of £15k. The government would then provide a Help to Buy equity loan of £60k, meaning you would need to take out a mortgage of £225k. A fee of 1.75% is payable from year six, and this will rise annually by RPI inflation plus 1%. The loan needs to be repaid in full when you sell your home, when the mortgage term finishes, or after 25 years - whichever is sooner. You will need to repay the market value of the loan at this time - not the amount you initially borrowed. You can use a Help to Buy equity loan to buy a home off-plan, but you will need to complete the sale within six months of exchanging contracts. Answers to some frequently asked questions about Help to Buy can be found on the government's Help to Buy website.